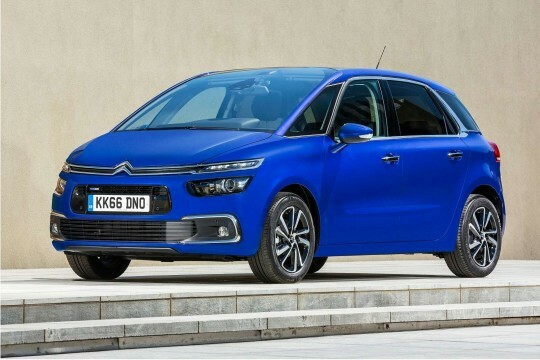 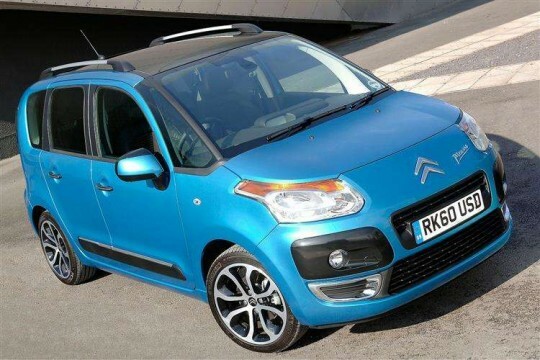 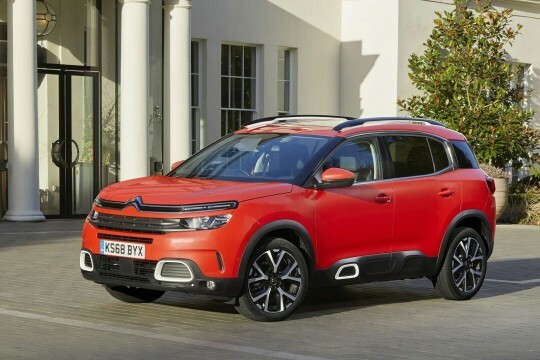 French carmaker Citroen offers a wide array of vehicles for anyone looking for reliable, efficient and practical cars that aren’t bad on the eyes. 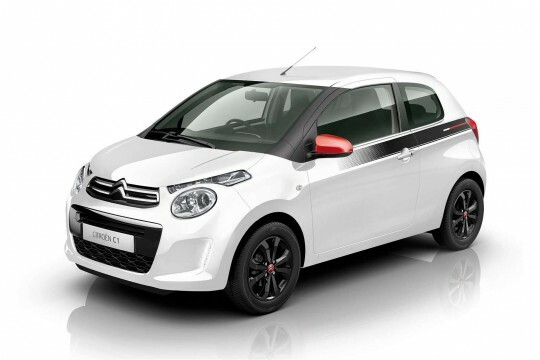 Choose from the entry-level model, the Citroen C1 city car, and if fuel isn’t your thing, the C-Zero is an all-electric offering. 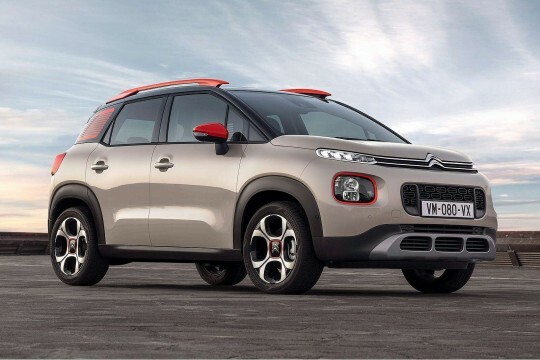 For those that need a compact car with a little more leg room, the C3 or C4 should do the trick. 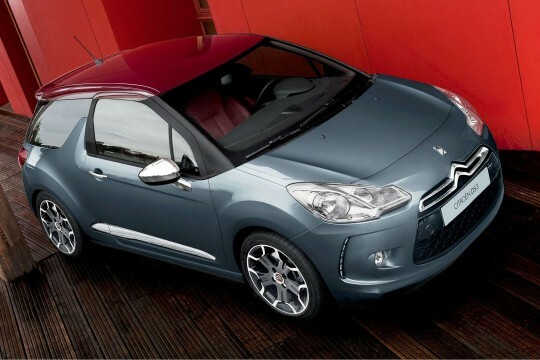 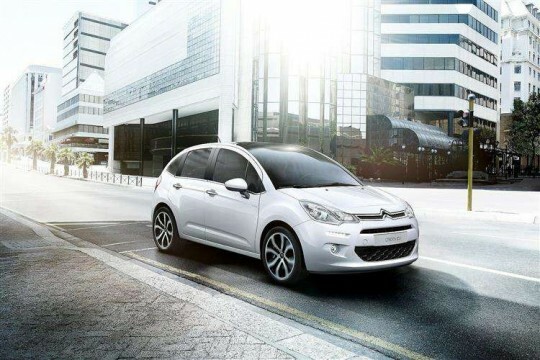 Hippo Leasing can offer you excellent lease deals for any Citroen models. 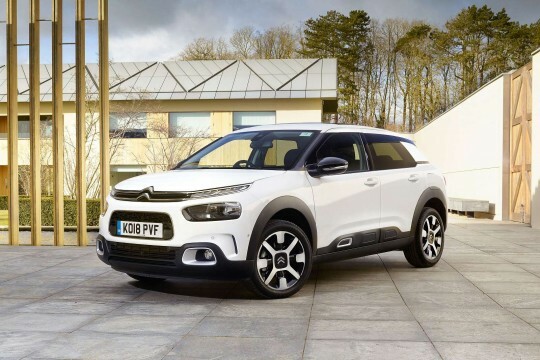 Whether you are looking to lease for personal or business, whether you are in search of a lease with a deposit or without a deposit - Hippo can help. 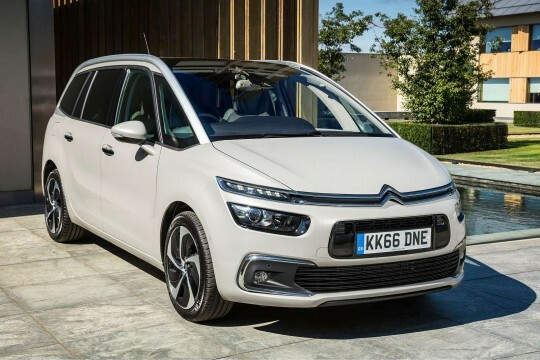 What’s more, we offer UK-wide delivery so no matter where you are searching for your desired car from we can get it to you quickly and hassle-free. 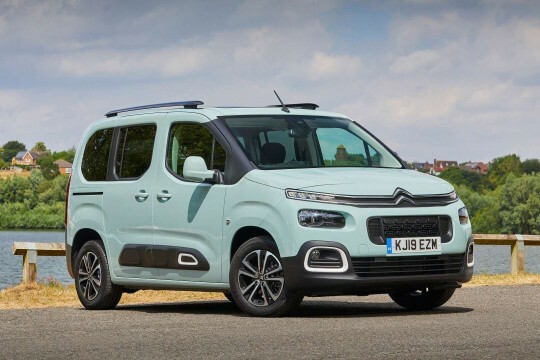 Browse our range of Citroen vehicles below for lease, and when you find a model you love, simply enquire and we’ll get back to you to discuss your requirements in depth.